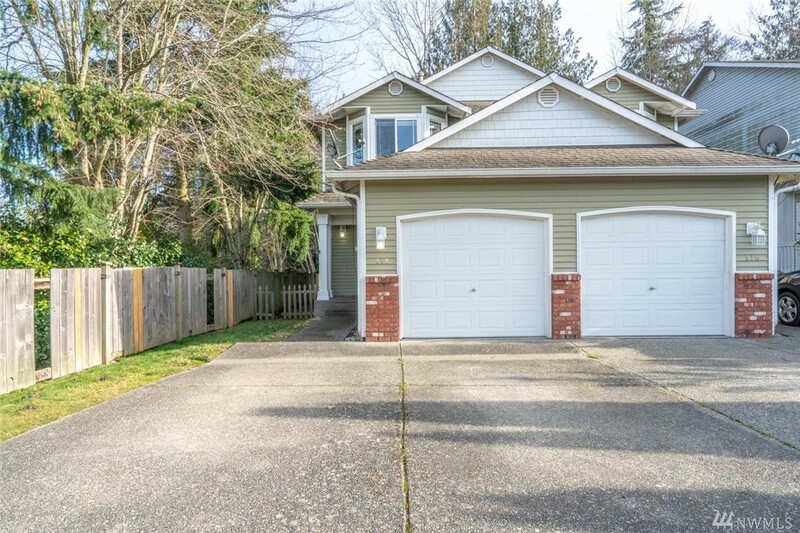 Unique home featuring two Master Bedrooms! This town home, in the heart of Mount Vernon, has a desireable and useable floorplan. W/an open main living area, kitchen, dining & living room all flow well throughout. Each bedroom is located upstairs and are complete w/ full baths & double closets. Enjoy the fenced backyard from a nice deck. This home and yard is backed up to a creek & features open space for privacy & room to play.